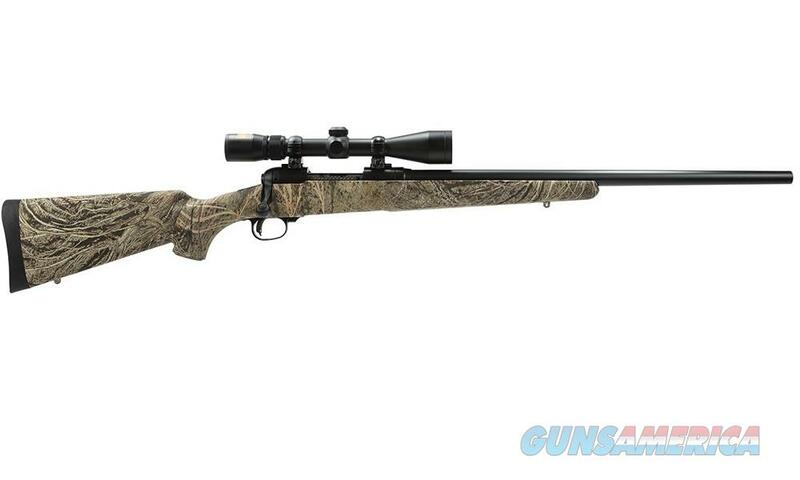 The Savage Arms 11 Trophy Predator Hunter Bolt Action Rifle is an excellent choice for discerning hunters that demand excellence in fit, form, and function and refuse anything but. This is an incredibly accurate rifle that is very capable of outshooting most shooters due to the famous Accutrigger. This version comes with a Nikon 3-9x40mm Scope making this one of the very best combo packages available, capable of taking game right out the box. Fill your freezer and mount more trophies season after season with the fantastic Savage Arms 11 Trophy Predator Hunter Bolt Action Rifle.